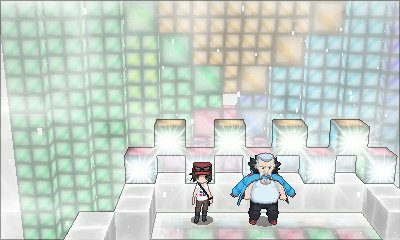 Like with all Pokémon games, Pokémon X & Y have multiple gyms spread across the region. 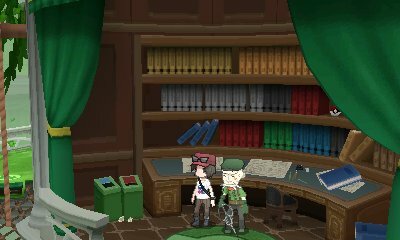 This page is to detail all the gyms, and the Gym Leaders and their Pokémon. 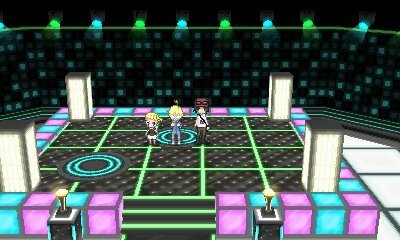 The first gym in the game is run by the character Viola. 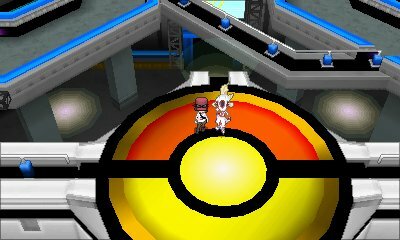 In this gym, you need to navigate your way around the web, battling trainers as you go along. Many paths are blocked but the ones you can pass through are noticiably thicker. This badge allows for Pokémon up to Level 30 to obey. 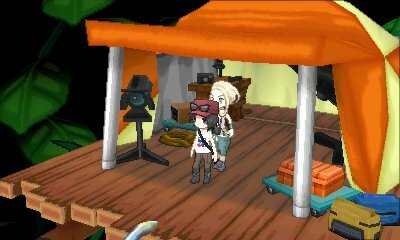 The next gym is a fair bit later than the first and has you have to find Grant on the nearby cycle track. 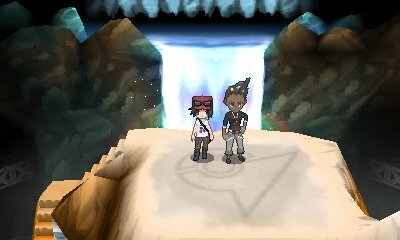 Once done, you enter the gym which is a rock climb up a cliff. 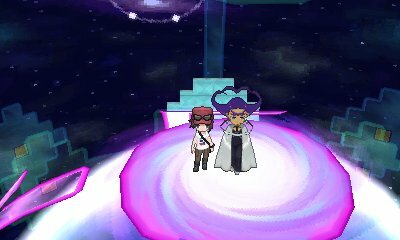 You will encounter multiple trainers on the way. This badge allows for Pokémon up to Level 40 to obey. 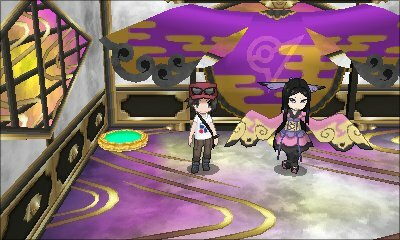 You can rematch the Gym Leaders repeatedly within the Battle Chateau where they have smaller teams but can be up to Level 70.